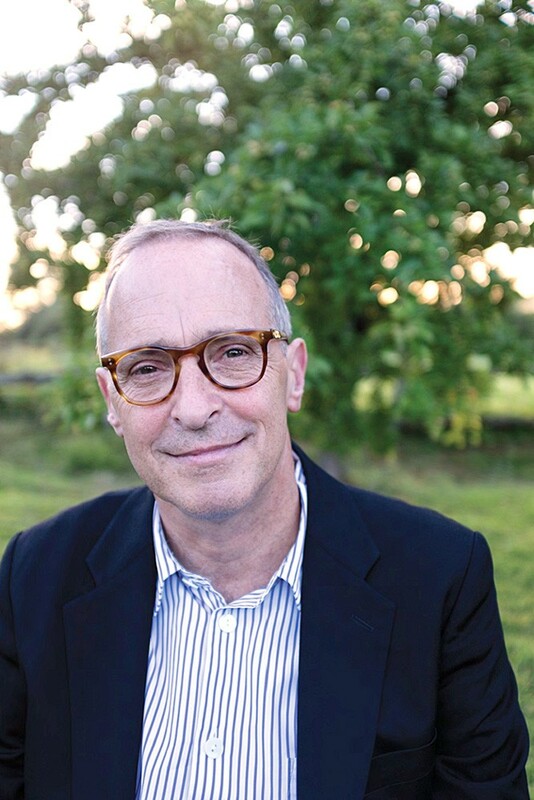 Does An Evening with David Sedaris sound like a dream? If so, pinch yourself. It's actually happening. The humorist, comedian, author and NPR contributor brings his satire and cutting cultural insights to the Van Duzer Theatre on Saturday, May 6 at 8 p.m. ($66). Hear wit and wisdom from the recipient of the Thurber Prize for American Humor and Time magazine's Humorist of the Year.